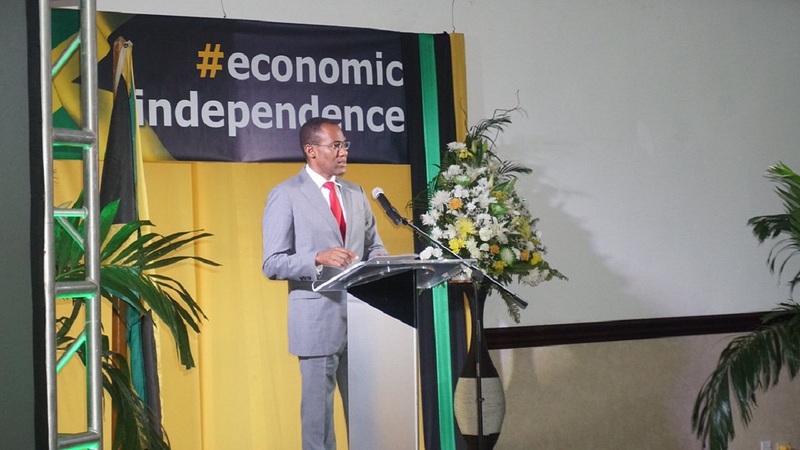 The budget presented by Finance Minister Dr Nigel Clarke during which he announced $14 billion in tax cuts, has been dismissed as being out of touch with the ordinary Jamaican and rather skewed in favour of a privileged few. 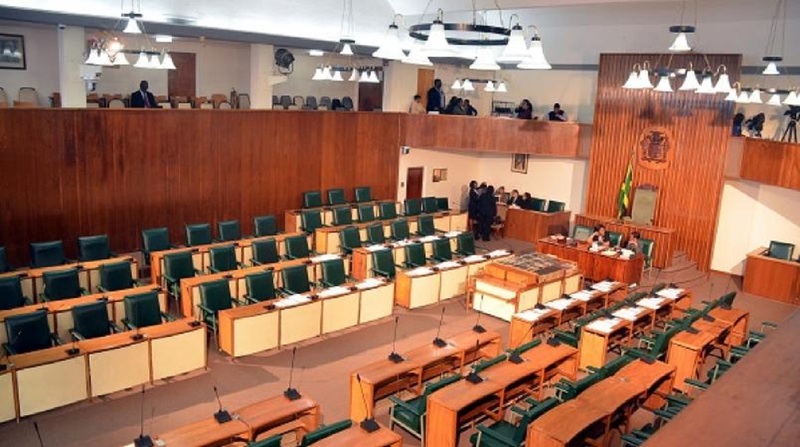 That assertion was made by the Opposition Leader Dr Peter Phillips when he made his contribution to the 2019-2020 Budget Debate in the House of Representatives. Clarke, in announcing the tax cuts, $12 billion of which will come from significant reductions in ad valorem stamp duty, said the country was in the best shape it has been in 50 years with the macro-economic numbers pointing in the right direction. 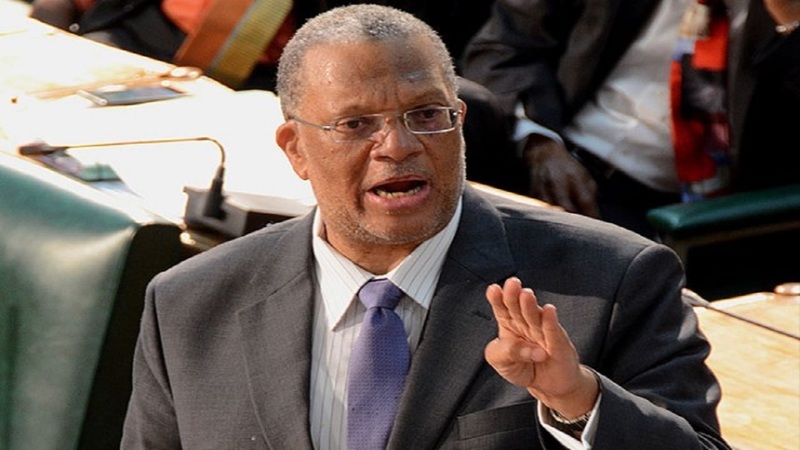 However, Dr Phillips, who himself served as Finance Minister in the previous People’s National Party administration poured cold water on that assertion. He likened Clarke’s maiden budget presentation to a Charles Dickens novel. “The official narrative given by the minister would say in effect that this is the best of times but at best that story is an incomplete story and at worst that story, the official narrative, is a distortion of the reality experienced by far too many of our people,” Phillips added. He charged that the tax cuts were a mere “discount for friends and family” and were not of benefit to the vast majority of Jamaicans. “Not only is your official narrative out of touch with the people's reality, it is also woefully out of touch with your own growth projections. No matter how you want to nice it up,” Phillips stated while addressing Clarke. According to Dr Phillips, "it is a travesty of justice that those who have borne the brunt of the economic reform programme got the least from the tax give back." The opposition leader stated that while the unemployment rate is at record low numbers, over 700,000 of the employed are at, or below the minimum wage. He said there was another 474,000 Jamaicans between 15 and 55 years old who are not actively looking for work. Phillips said that too many Jamaicans in the security, tourism and other industries were employed as contract workers which denies them of certain benefits. He said a future PNP Government would reverse that trend. Phillips said that despite Clarke’s boasts, many Jamaicans were struggling because of the Special Consumption Tax (SCT) on gasoline that has served to push up the price of the fuel. 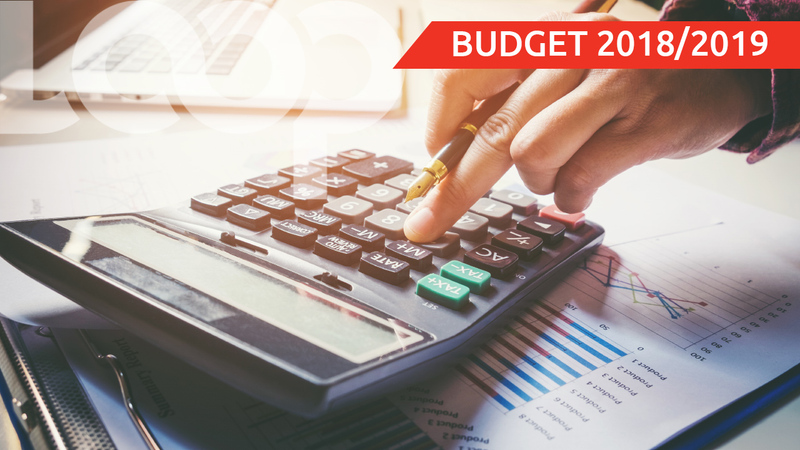 He appealed to Prime Minister Andrew Holness to lower both the SCT and the General Consumption Tax when he makes his budget presentation on Tuesday.